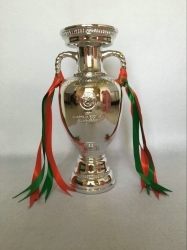 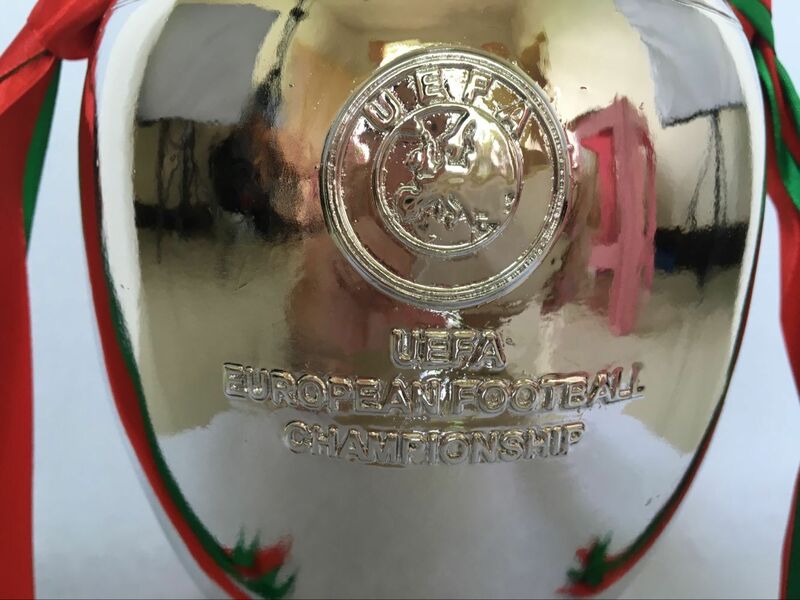 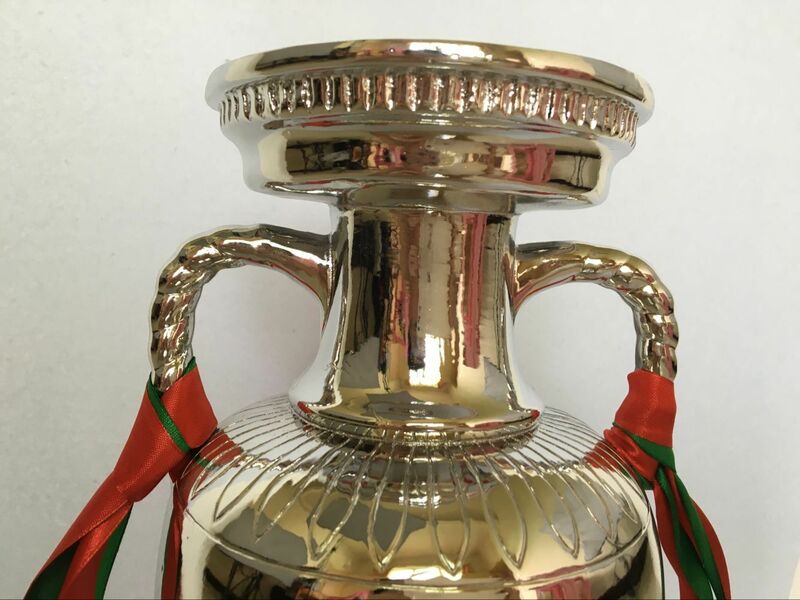 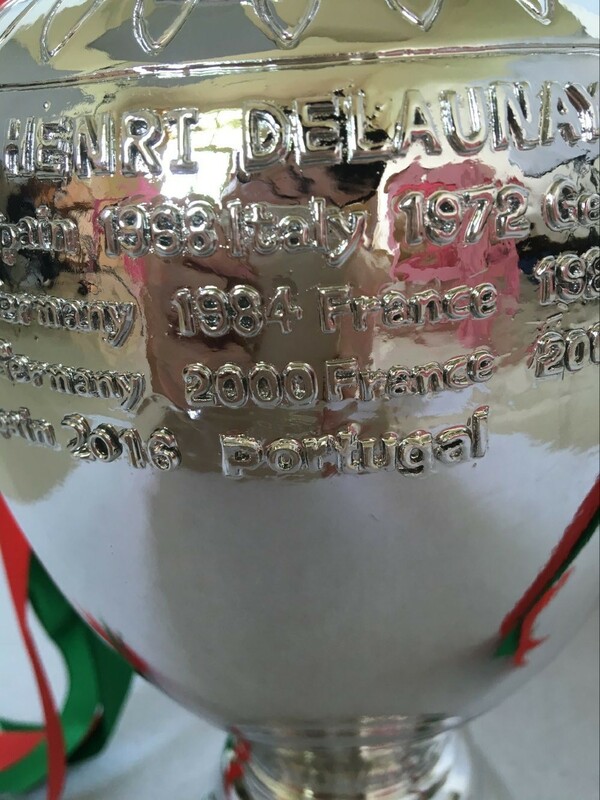 EURO Cup Trophy 60cm High Full Size 2016 Portugal Final Champi [The Heri 60cm] - $299.00 : Trophies Art, Inc. Online Retail Store for Award Trophies, American Football, Super Bowl Trophy, UEFA Champions League Trophy, FFL or Fantasy Football League Trophy. 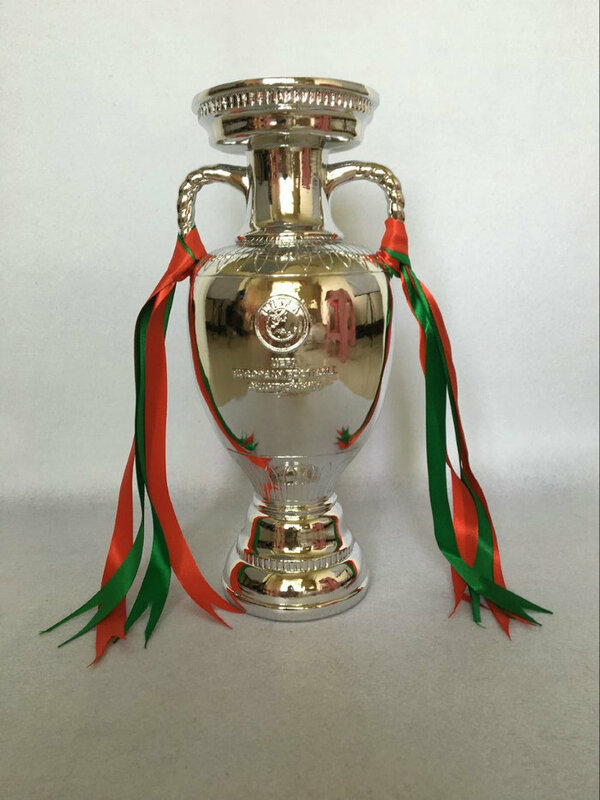 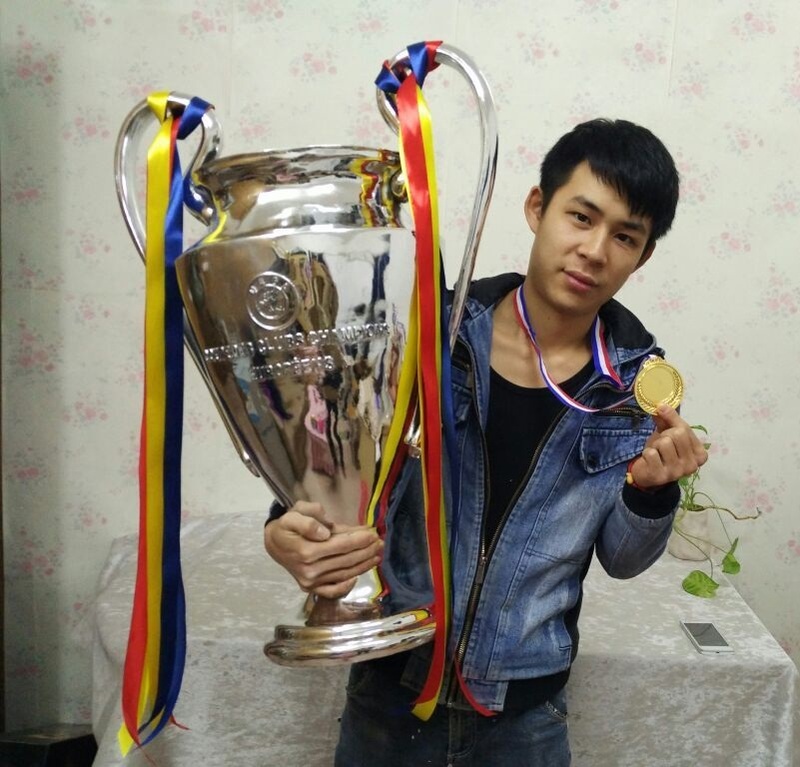 We are the only store selling real size 60cm high 1:1 full size Euro Cup Trophy, 2016 edition. 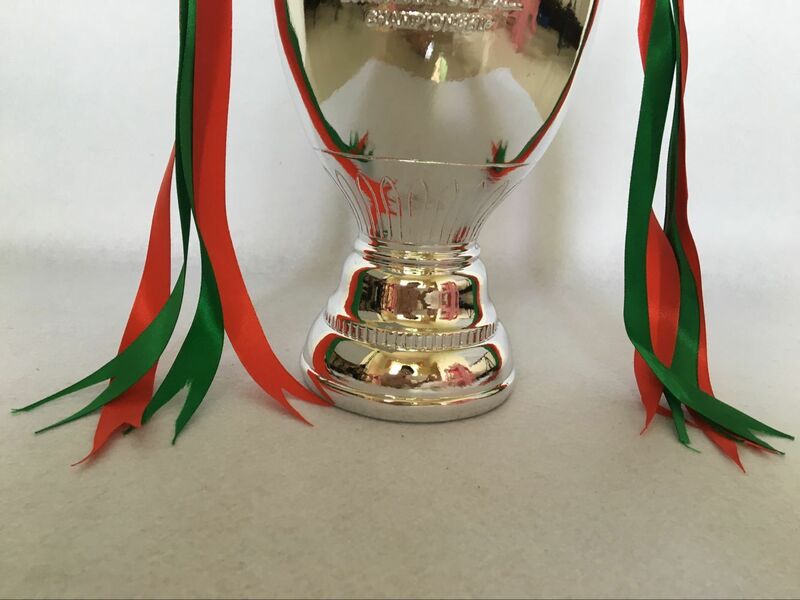 Kindly note that buyers from countries like Brazil, Spain, you may have to provide personal tax number or any perspnal ID in your order page so that we can assist your local Customs Bureau for package's customs clearance, and additional import tax may be required by your local Customs Bureau and it shall be borne by yourself.? 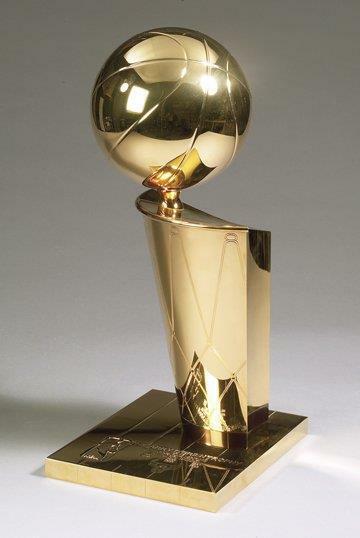 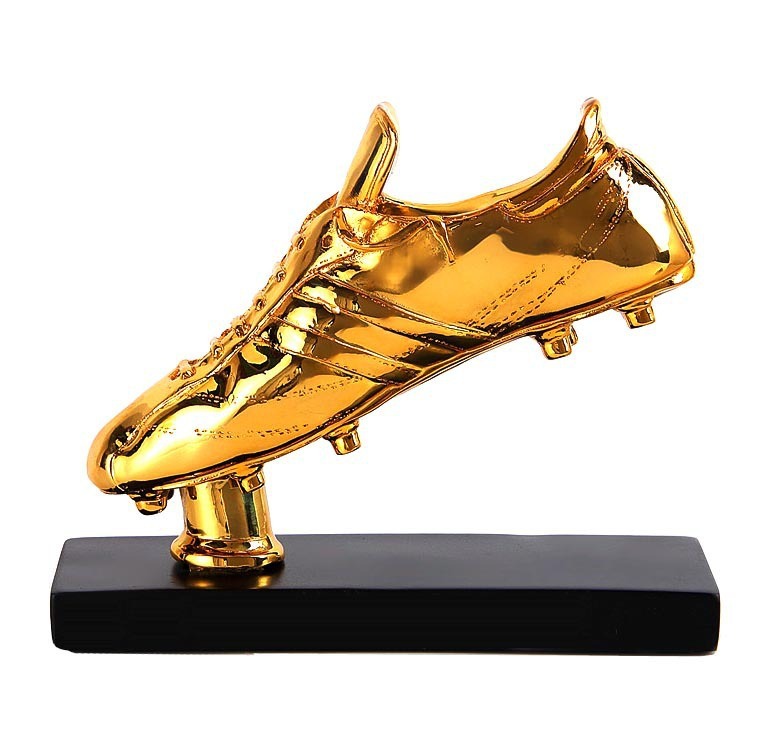 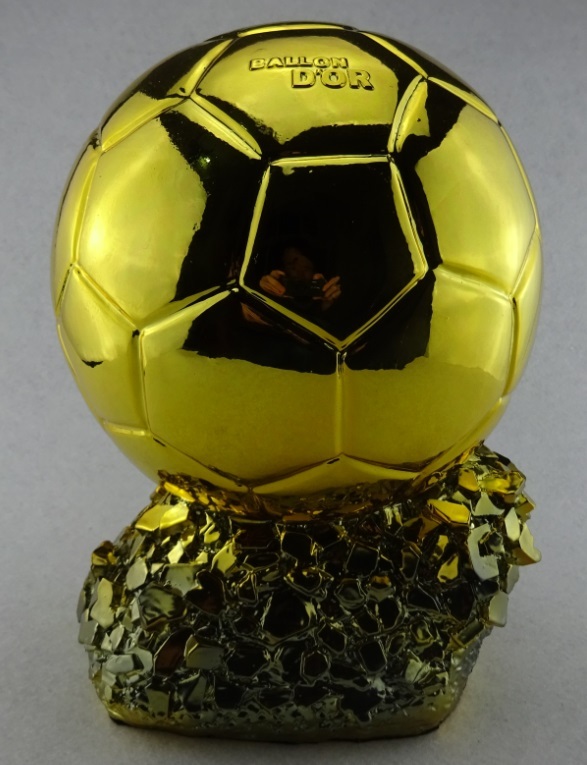 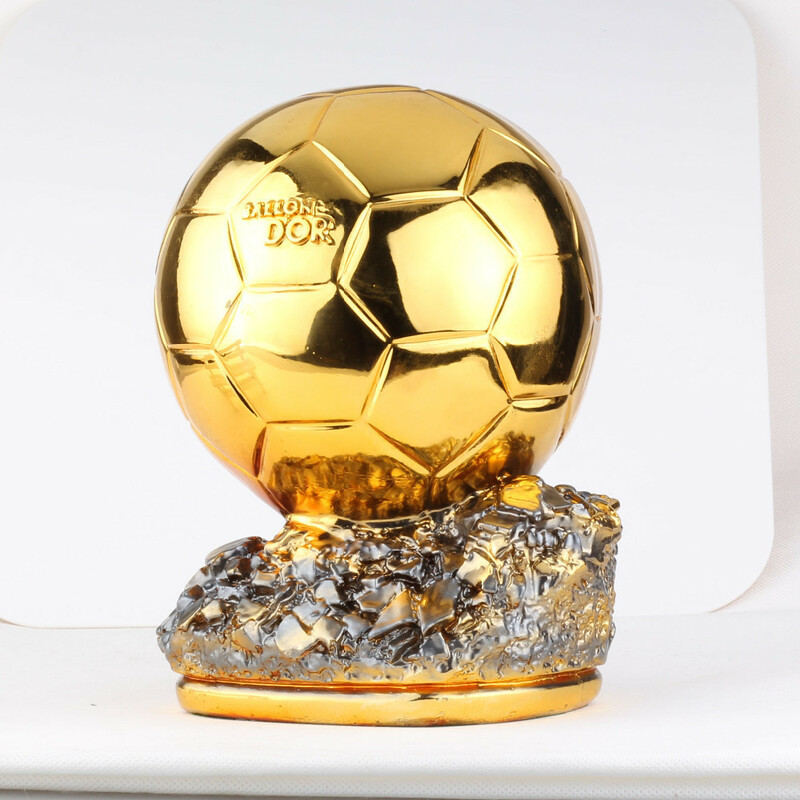 This is the replica trophy, Don't not buy if you don't know what means replica.